I Icelolly.co CEO Richard Singer da bunu onayladı. 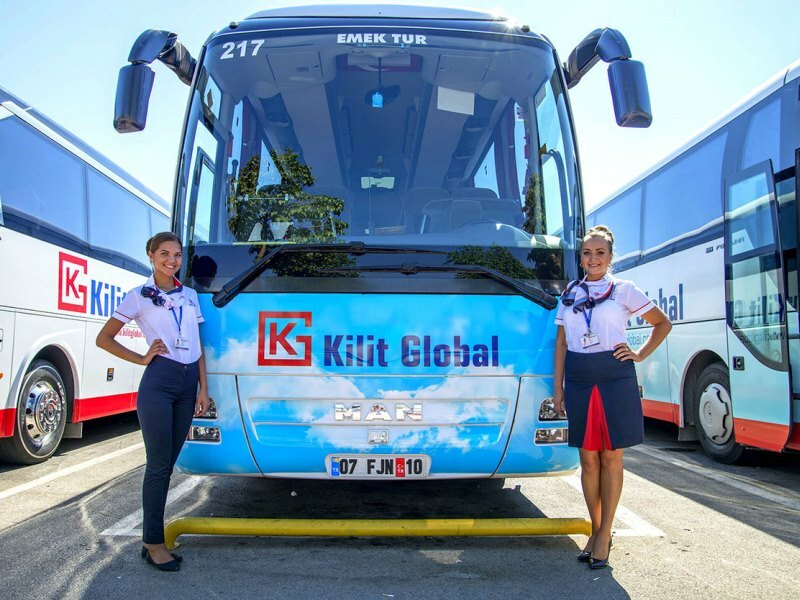 Kendisi, On the Beach ve Love Holidays’in şu anda paket tatil pazarından büyük bir pay aldığını belirtmekle birlikte; “Gelecek yıl akışında easyJet Holidays’in de olmasını sağladık. Onlar sadece beyaz bir etiket aramıyorlar; bu tam bir tur operatörü işi olduğundan, daha rekabetçi hale gelecek” dedi. 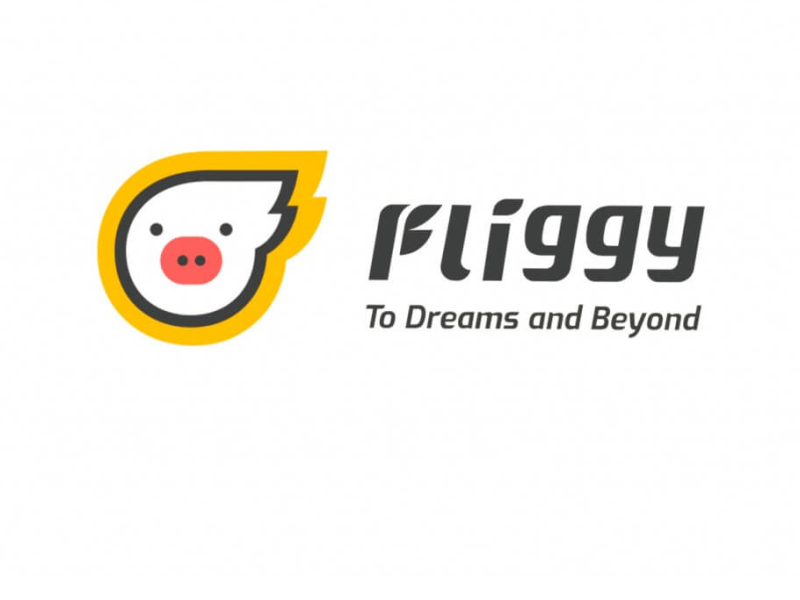 Fliggy, the travel service platform of the Alibaba Group, offers a new solution to overseas traders to capture the opportunities offered by Chinese passengers in increasing purchasing power.Fliggy BuyHe started. Service, Chinese travelersBefore reaching its destinations, Fliggy offers a new shopping channel that can be found in stores after searching the destination for the products they want to buy. Alibaba also supports international travel for Chinese tourists by working with industry players to provide a richer experience to foreign tourists yurtdışGlobal FunJ is also developing its strategy. Fliggy BuyTraders in and out of China will include duty-free and tax-free shops, internationally renowned brands, specialty local shops and a growing number of shopping areas. Laox from Furla, Hong Kong and Japan joined this channel and more merchants are expected to participate. 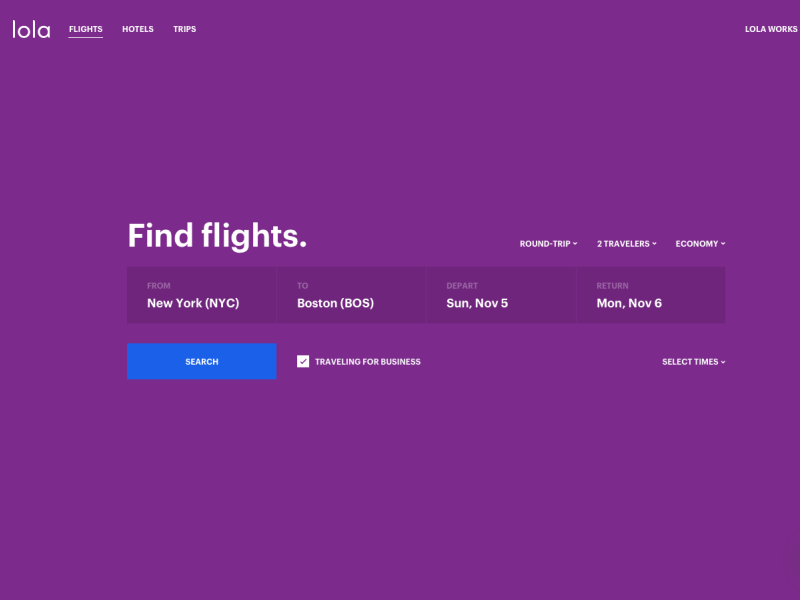 Fliggy Buy President Roman Zhu; Or Fliggy is committed to making travel easier in the digital age. The launch of Fliggy Buy represents our latest move to work with traders who want to target many tourists from China by developing innovative solutions. 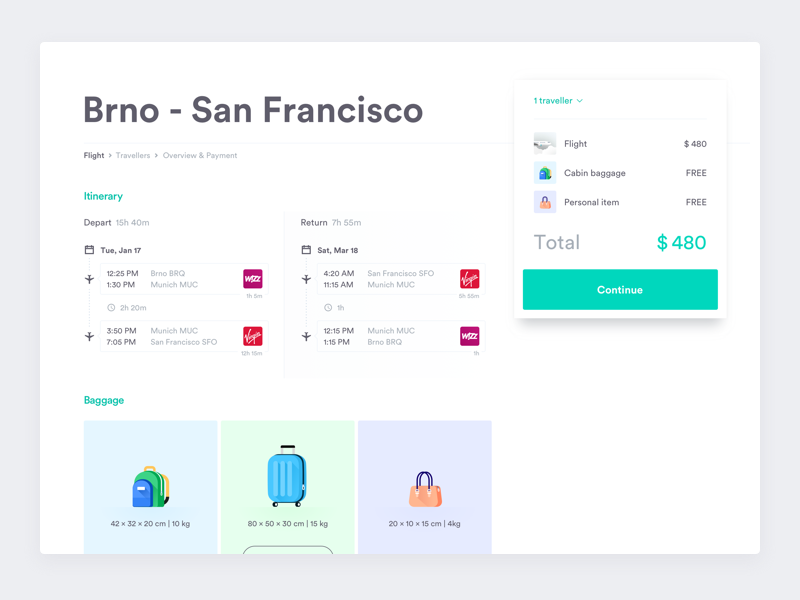 Fliggy Buy through Chinese customers, they can access information and buyer reviews about products offered in their own language before traveling abroad. This helps them understand features and compare prices between different vendors before starting the purchase. They can request the products they want, especially the limited ones, to keep the vendors in stock before the journey and to make online reservations and customer service requests. Chinese travelers using this service can choose from a variety of products, such as cosmetics, luggage, bags and alcohol, offered by popular merchants. 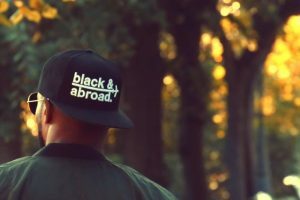 Once they have chosen a store and have completed their payment by entering their personal details, they can buy their products in their spare time, allowing them to explore their destinations and gain more time for their experience. 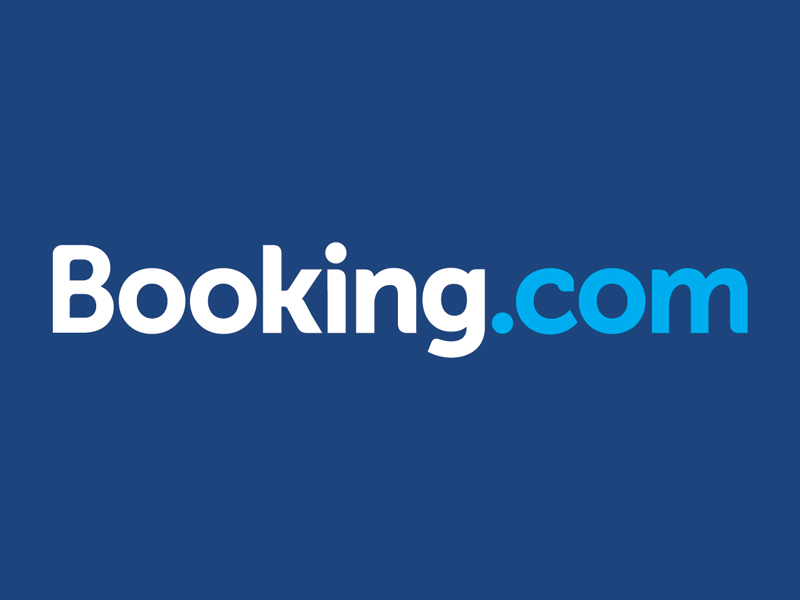 Booking.com announces the launch of the new version of the company's independent online booking engine, the BookingButton. The BookingButton is the software solutions division of Booking.com, which allows accommodation suppliers to expand their business online. bookingsuit to developed by. the bookingbutto81% of small and medium-sized enterprises globally working without an online booking engine (according to previous Booking.com research) the bookingbuttois a solution that allows you to increase bookings of all sizes of property in online channels. 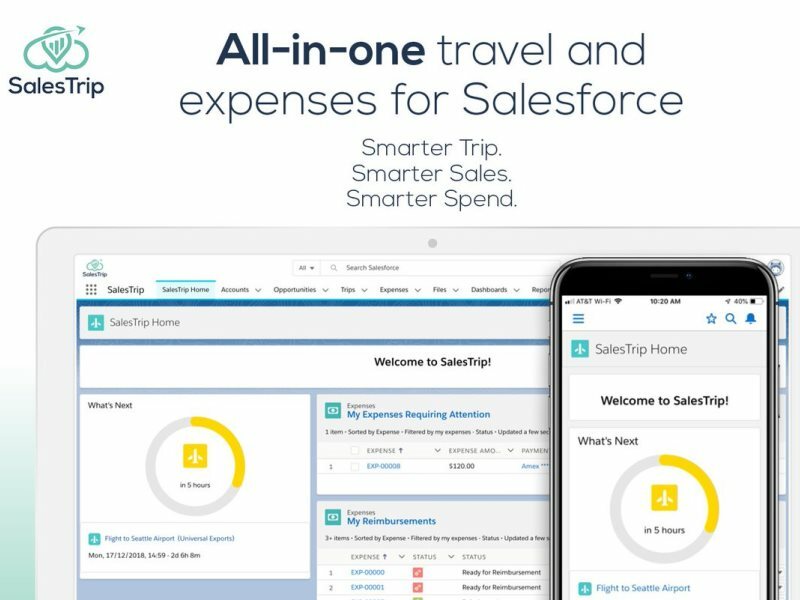 All reservations made by a facility with the BookingButton tool are 100% commission-free, instantly confirmed and include 24/7 support from the Booking.com customer service team. the bookingbuttois automatically synchronized with Booking.com to ensure that the pricing and availability of a property is up-to-date and by changing the settings during the installation process, the BookingButton is instantly translated into more than 40 languages. the bookingbuttoBased on the feedback and testing of thousands of accommodation providers, the accommodation providers have a few features that help anında maximize the number of potential guests and make it easy for customers to book online instantly for their property,. Among these new features, Bumobile friendlyEri design, so that potential guests can make reservations from anywhere, regardless of the device they use; Customized and easy to update appearance, logo, photos and colors to fit the current brand of a property such as; integration with social media platforms to reach potential customers through multiple channels; alternative date recommendation function to encourage customers to allocate different dates when original selection is not made; property owners have more than 50 currencies to support international reservations. 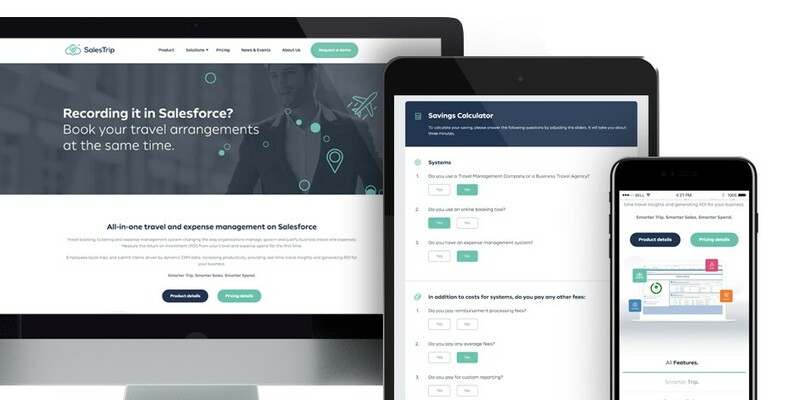 I Booking.co Senior Vice President Pepijn Rijvers; M Through the BookingSuite products we have developed for our accommodation partners, our primary goal is to make the operation of their businesses online as smooth and perfect as possible. The BookingButton is currently available for accommodation suppliers listed on Booking.com. 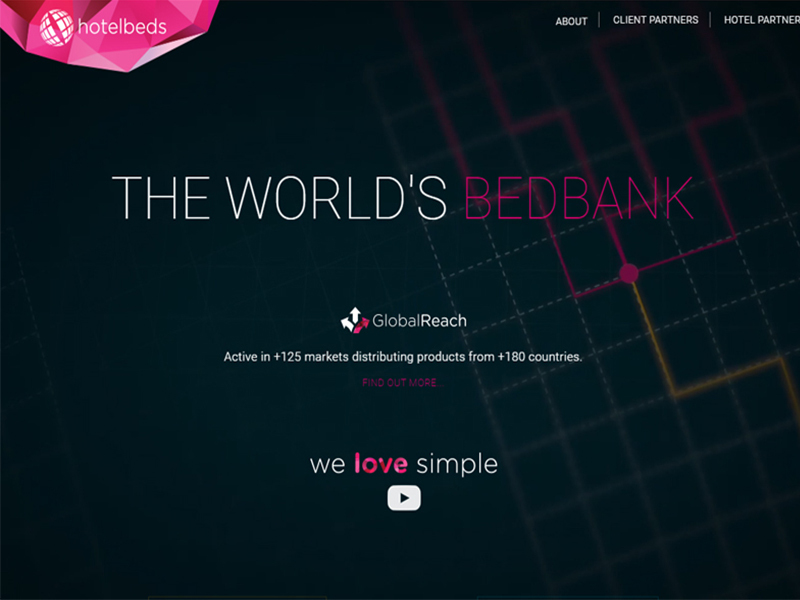 Last year, on the Hotelbeds platform, an additional 10,000 hotels in North America and Asia-Pacific entered service. The bed bank now claims a 180,000 lu unique ğu property inventory, with the majority contracted directly under special terms and conditions. 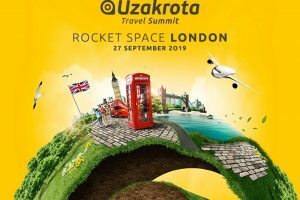 90% of hotel partners Tourico Holidays and GTA's integration of more than 60,000 travel agents using the Hotelbeds platform. The firm's contracted workforce, more than 1,100 in popular destinations, helped increase the property list. The hotel partners are now united under the same terms and conditions, and can also access the simplified and consolidated billing and account management service. Amadeus says retail partners and online travel agencies (OTAs) will respond more quickly after moving Master Pricer agency technology to Google Cloud. The company's move during the first T3CH technology conference in Madrid is said to be an important step for a faster, more efficient and reliable service. Amadeus's future, all the 100% wanted to move to the cloud infrastructure, after all the hosts were removed from use. Amadeus core joint service research and development senior vice president Denis LacroixSaid that the transition to Google Cloud would enable a new era in innovation. Himself, Travolution, Amadeus ErdingThat he might choose to expand his own data center in Germany; however, he said, increasing speed and reliability demands mean daha to be closer to their customers ancak. Lacriox, Google Cloudsaid Amadeus meant that he could better manage the unpredictable spikes in Erding's demand by maintaining over-capacity in Erding. Amadeus's strategy is to go more and more to a hybrid cloud technology infrastructure where some workloads will be moved to the cloud while some jobs are held in the center. Although future transitions of other applications are planned, there is still no relevant plan for the transport of the core ones in the operations of airline partners. A shopping solution for agents that offer the cheapest options Master PricerTransport was successfully tested before being released in Europe. Lacroix said the goal of moving customers to the cloud was improved speed and service levels, with no change. Google Cloud technical manager at CTO office Paul Strongsaid the search giant used the machine centers to reduce energy bills in data centers by 40%. By switching to Google Cloud, he said Amadeus not only benefits from this efficiency, but also from its large data processing capabilities and reliability. Lacroix said Amadeus had chosen Google for one of the reasons why he used the technical methods he had distributed at the data center, but that the partnership was not privileged. For now, Amadeus will not put any application that processes personal consumer data into the cloud, but Lacriox said it would happen if the data was not encrypted. Fiyat karşılaştırma sitesi Kiwi.com, “throwaway bilet” (yolculuğun bir kısmı için kullanılan bilet) davaları ile karşılaşan havayolu yolcularına yardım sağlıyor. Bu hamle, Lufthansa’nın indirimli bilet alan ve biletin ikinci ayağını kullanamayan bir müşteriye dava açmaya hazırlanmasından sonra geldi. Kiwi.com, havayolu şirketlerinin taşıma sözleşmelerinin sık sık kafa karıştırıcı olabileceğini ve makul olmayan sonuçlara yol açabileceğini belirtti. Şirket,“Kiwi.com üzerinden satın alınan biletlerle seyahat eden bir müşteri, bu tür makul olmayan eylemlerle karşılaşırsa, kiwi.com müşterilerine adli yardım sağlayacak ve şirket Kiwi ile önceden anlaşma yapılarak durumun çözümü mümkün olduğunda mahkeme masraflarını da karşılayacaktır” açılmasında bulundu. Kiwi.com, taşıma sözleşmeleri ve tüketicilerin satın aldıkları ürünü nasıl kullanacaklarını seçme haklarını çevreleyen karmaşayı gidermek istediğini söyledi. 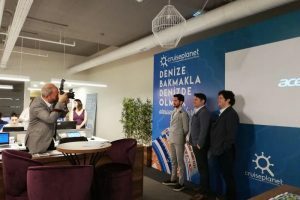 Kiwi.com’un CEO’su Oliver Dlouhý; “Kiwi.com’da, seyahati herkes için daha iyi hale getirmek istiyoruz. Yıkıcı davranışlarla ilgili olarak her zaman müşterilerimizin yanında olacağımızı ve en iyi anlaşmalara her zaman erişebildiklerinden emin olacağımızı açıkça belirtmek istiyoruz. Müşterilerimiz – bu gibi durumlarda yasal alanda kendilerine yardım etmek olsa bile- her zaman önce gelir. Seyahat endüstrisinin çoğunun çöktüğünü ve büyük oyunculara fayda sağlayan arkaik yapılar üzerine kurulduğunu biliyoruz. Sorunun değil çözümün bir parçası olmak istiyoruz ve herkesi seyahat etmeyi daha iyi hale getirmek hedefine ulaşmada bize katılmaya davet ediyoruz” dedi. I Kiwi.co’un Baş Yasal Sorumlusu David Liškutin ise; “Belli havayolu şirketinin taşıma koşullarıyla ilgili yasal durum gezginler için kafa karıştırıcı ve karmaşık ve seyahat davranışlarının belirli yasal sonuçlarını öngörmek zor. “Liberal bir bakış açımız var, çünkü havayolları da dahil olmak üzere hizmet sağlayıcılardan satın alınan ürünün müşterilerin kullanımı konusunda özgür irade ve serbest seçim hakkına inanıyoruz. Müşterilerin, cezalandırma riski olmadan hizmeti kullanıp kullanmayacaklarını ve ne ölçüde kullanacaklarını seçme özgürlüğüne sahip olması gerektiğini düşünüyoruz. Bu bakımdan, özgür seçim hakkını kullanma konusunda dava açılması durumunda onlara yardımlarımızı sunuyoruz” diyerek ekledi.